ICOs have changed since the first launches. How are they conducted now, what is crucial to know to succeed and what will happen in the future? 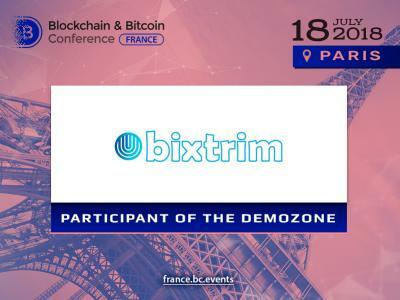 At the Blockchain & Bitcoin Conference France, crypto experts will unite for the panel discussion “ICO Trends 2018-2019” to exchange the information and share knowledge with the audience. 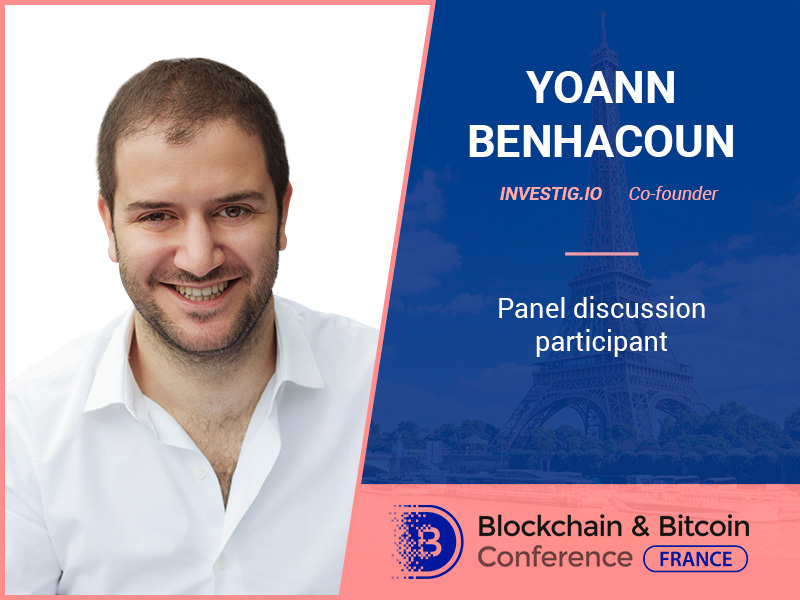 Yoann Benhacoun, co-founder at Investig.io, will become one of the discussion participants. Yoann Benhacoun is an entrepreneur and DLT expert. The start of his career has been at GFI Group in Paris where the expert has been an equity derivatives broker. Later, he has founded Mobypark – a company for easy car rentals in Europe. 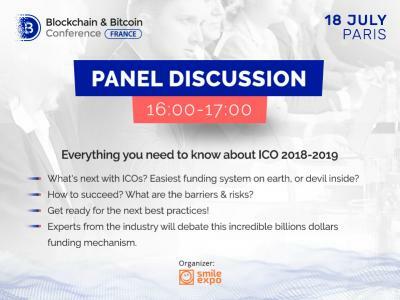 He is also a founder at Upscalers where he was giving blockchain consultations and was providing advice for those companies which wanted to conduct a successful ICO. Currently, the expert is a managing director at Startup Bootcamp in Amsterdam and he has already expanded businesses in eight countries. 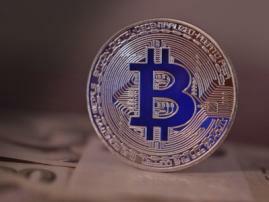 Apart from that, he is a co-founder at investig.io – the analytical agency for the cryptomarket. 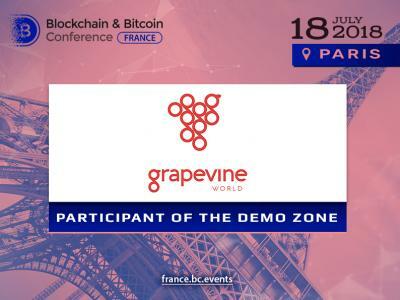 Yoann Benhacoun will be waiting for you at the conference to discuss ICOs!